Operation Salvage Nigeria Group says it has declared its support for the Peoples Democratic Party presidential candidate, Atiku Abubakar, in the next general election. 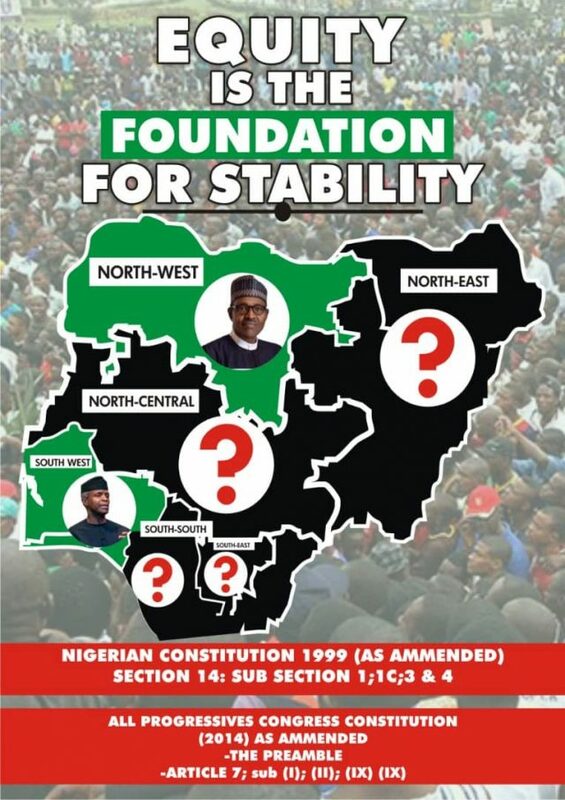 Ori Patrick, National Coordinator of the group, made this known in an interview with the News Agency of Nigeria on Saturday on the sidelines of a meeting of the organisation in Mararaba, Nasarawa State. Patrick said the group’s declaration of support for Abubakar was based on the confidence it had in his capacity to turn around the economic fortunes of the country. He said the organisation had structures in 11 states of the federation, including the Federal Capital Territory, with members cutting across all spheres of life such as market women, motorcycle riders, teachers, Christian and Muslim faithful, among others. He said: “Operation Salvage Nigeria, after going through the presidential candidates’ political manifestos, decided to support Atiku. “We have confidence and believe in him to turn the economic fortunes of the country around. 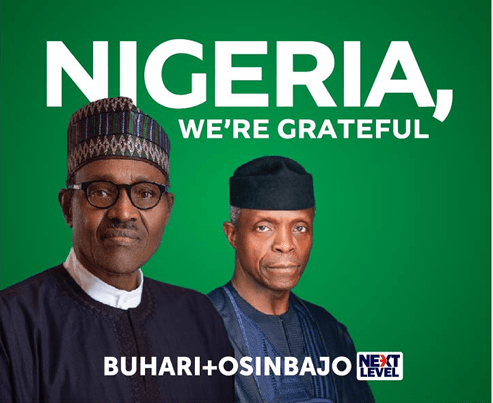 “Operation Salvage Nigeria is a vision we have to make Nigeria better by charting a new course for the country to tackle poverty, insecurity, unemployment by canvassing and voting a credible visionary leader. “As I am speaking, we have structures on ground in 11 states, including FCT, Nasarawa State, Benue, Plateau, Bayelsa, Niger and Kano among others. “We believe that we can achieve whatever we conceive, considering the structures we have on ground. Patrick said considering the business outlook the presidential aspirant, both national and international, the group believes that he would make good policies to improve Nigeria’s economy. The National Woman Leader of the group, Regina Aliyu, said she would mobilise the womenfolk to vote massively for Abubakar in the presidential election. According to her, Abubakar has empowered several women and youths by creating job for them through his companies built in Nigeria, adding that if elected as president, same feats would be replicated. Aliyu said the country needed a visionary leader such as Abubakar to rescue it from total economic collapse.